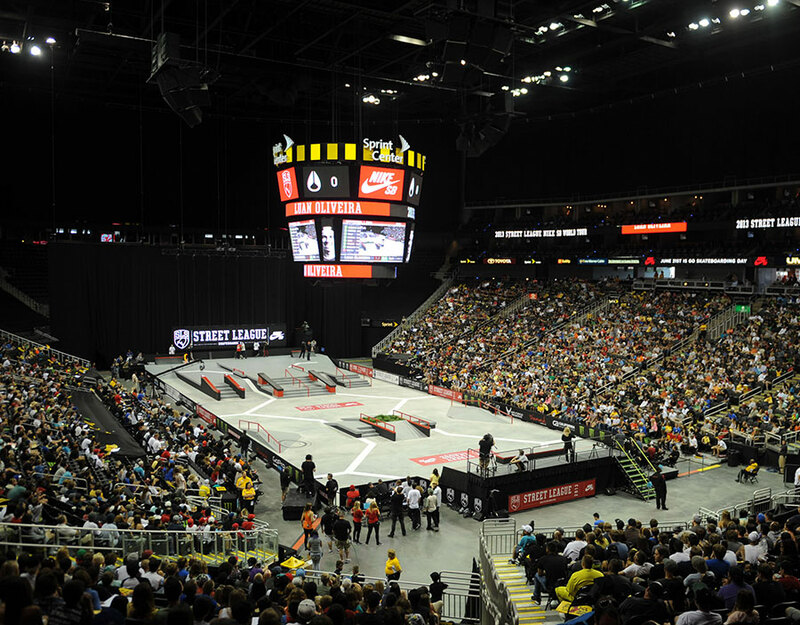 Street League Skateboarding (SLS), founded in 2010 by former professional skateboarder Rob Drydek, is an international competitive series that is the first-ever professional league for skateboarding. SLS features professional male and female skaters competing annually throughout three World Tour stops before culminating with a World Championship. These events have gone from being held domestically during the first three years of its existence to having stops in countries such as Germany, Spain, Brazil, and the United Kingdom. The International Olympic Committee (IOC) announced the addition of skateboarding to the Tokyo 2020 Olympic Games in 2016, and just two short years later, SLS became the official qualification pathway to the Games with a historic partnership with the international governing body, World Skate. 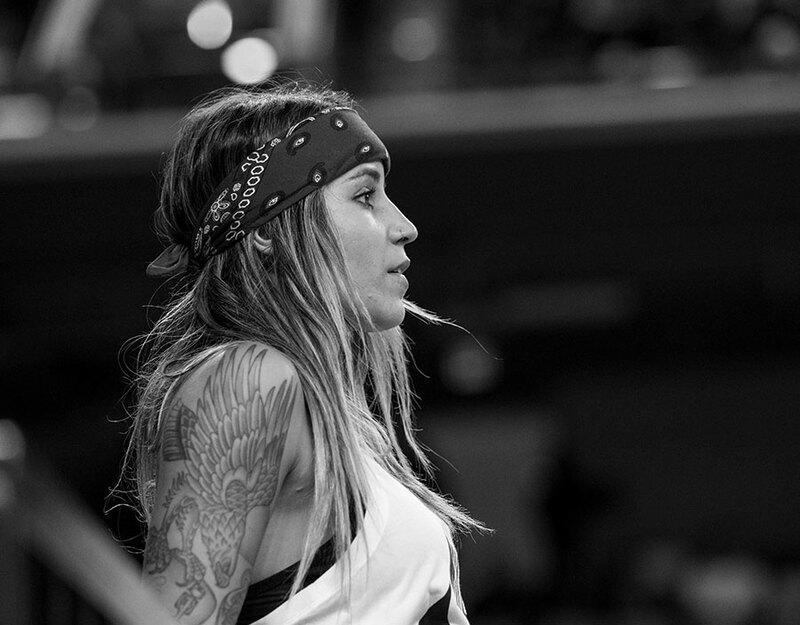 In the remaining years leading up to Tokyo, SLS is embarking on an ambitious full season expansion plan for the women’s division and commencing with the Olympic qualifying period. 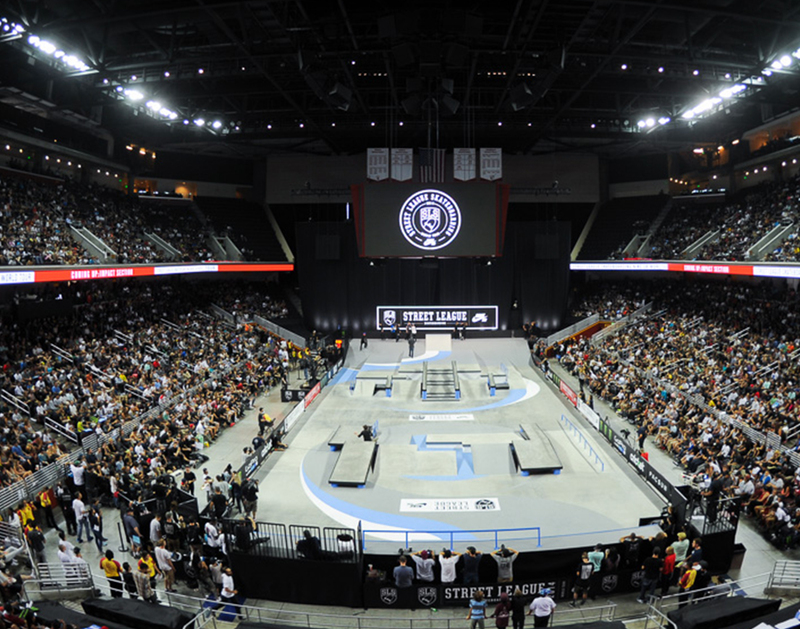 Street League Skateboarding has been steadily increasing its reach since its launch ten years ago. 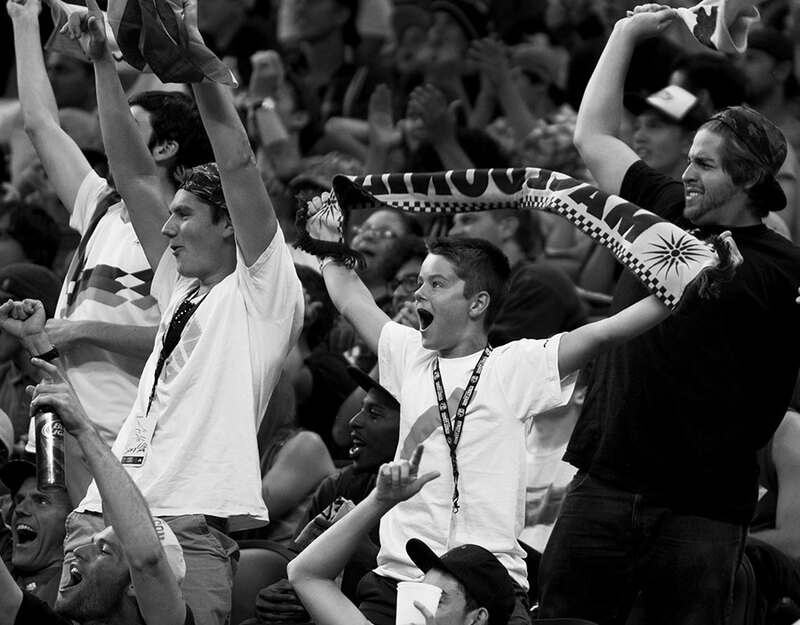 They have a variety of events that appeal to everyone from casual fans to the most avid skaters. The SLS Pro and SLS Pick events go hand in hand and allow for Pro and Amateur skaters to compete on the same foundational platform. 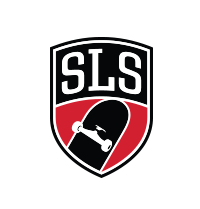 With a newly minted partnership hierarchy system — one that allows innovative brands to pair seamlessly with Street League Skateboarding — SLS can provide the platform needed to fully integrate skateboarding into the Olympic movement. 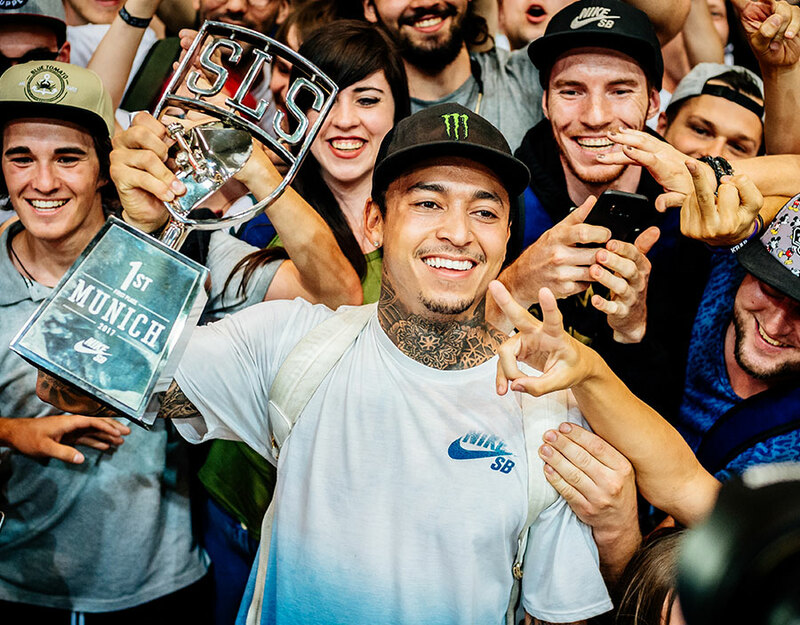 SLS reaches a digital community of 43 million people to promote their own star athletes, highlight their world tour stops, and showcase stylized tricks, all while increasing buzz around the sport prior to skateboarding’s official Olympic debut.